Erika Lagerbielke Is a professor of glass design and has collaborated over thirty years with Orrefors. Erika have a sensual and stylish design with a clear sense of material understanding. – I design for the senses, says Erika. — I am always looking for something more than essential. Something more remarkable, something more wonderful. 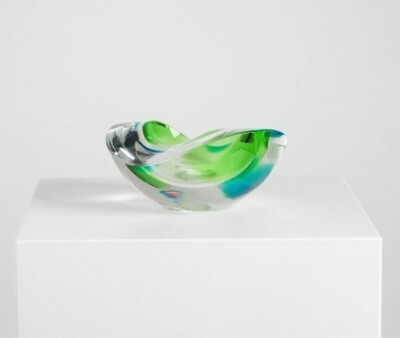 Today, Erika is one of Sweden’s most renowned glass designers. She is a multi-prizewinner - both in Sweden and abroad – and her work is on display in many prominent museums.